The zero conditional is a structure used for talking about general truths. 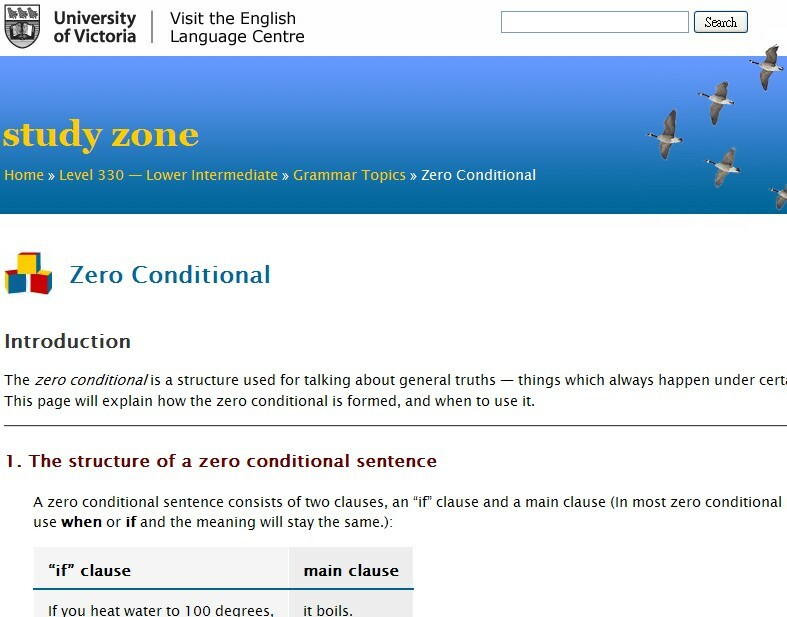 This page is to explain how to use zero conditionals to speak of true situations. There is an exercise at the end.